We load & ship tyres directly from factory up to both Qingdao Port (In case of FOB-Qingdao Port payment terms) & Upto the relevant global destination ports (In case order is booked on CIF basis). 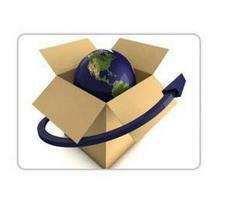 We provide DDP & DDU service to & from India & world wide. We are handling “Destination Duty Unpaid “and “Destination Duty Paid shipments to/from India under proper Policy and regulations of custom and port.